Fraco Concrete Products is your natural choice for stone. 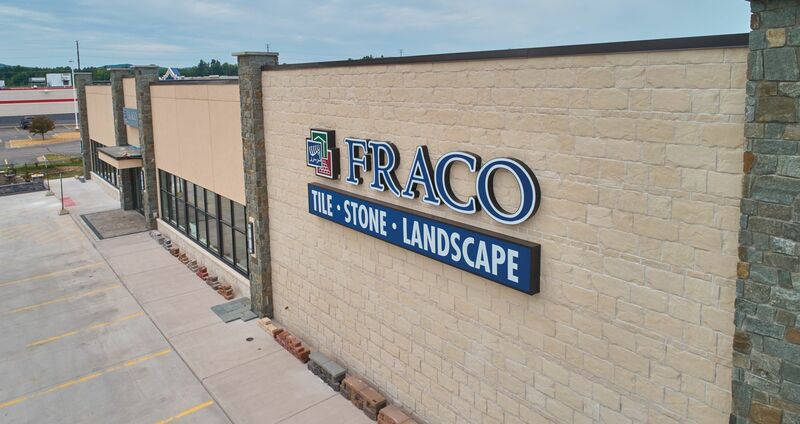 Fraco Concrete Products carries a wide variety of Natural and Manufactured stone in stock for all of your interior or exterior projects. If you are trying to match an existing stone come and visit our showroom today to see our wide selection. Visit our showroom & talk to our experienced sales associates. Stone is one of the most versatile building products and can be incorporated into any project to expand your view of stone. Below are natural and manufactured choices Fraco offers. 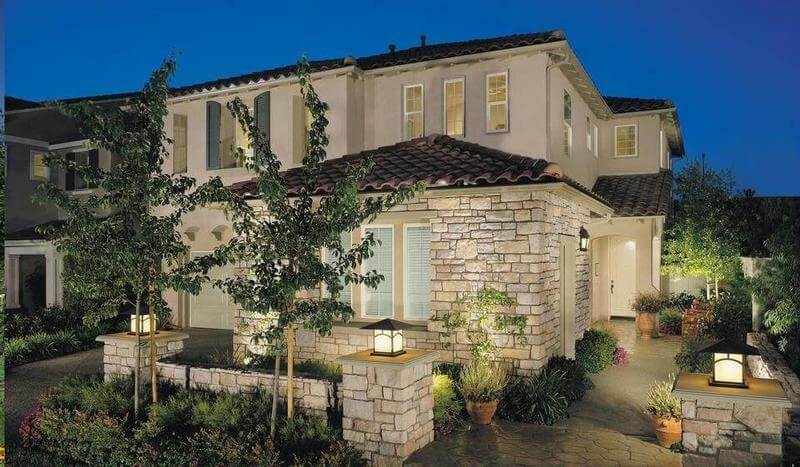 Manufactured stone veneer can be used to greatly enhance the look and feel of a project. Stone is manufactured to look like natural stone in a process that makes it hard to tell it is not real. Let our courteous and experienced employees offer you some advice with all of your projects.